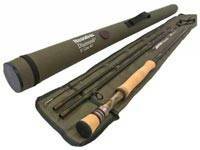 Fully saltwater safe rods, made with the latest Powerlux technology. 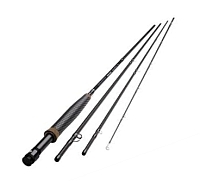 Powerlux gives a fantastic strength to weight ratio so whether fishing for Sea Trout from the shore or Tarpon in Florida these rods will give everything needed to land that fish of a lifetime.  High modulus PowerLux carbon.  PowerGrip-Our custom collaboration with Winn Grips, Non-slip Polymer Grip Technology. Reduces fatigue and amplifies power. 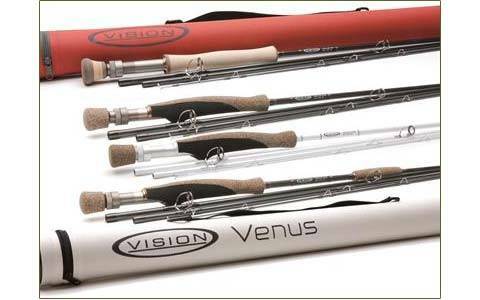 The non-slip grip makes the 8wt, 9wt and 10wt ideal for saltwater fly fishing, particularly coastal fishing around the UK and Ireland for bass, mullet and seatrout.